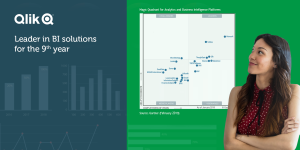 For the ninth year, Qlik was honored as a leader in Gartner's prestigious survey in Business Intelligence and Analytics Platforms. 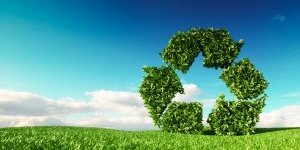 Balkan Service is certified under ISO 14001 – an internationally recognized standard for environmental management systems (EMS). 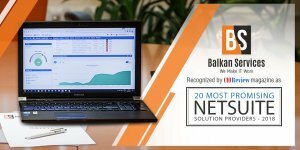 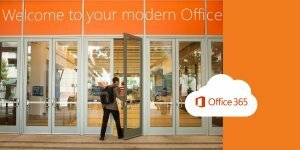 Since September, Balkan Services has added to its portfolio the cloud service of Microsoft - Office 365.